The geysers offered by one of the largest electrical equipment companies in India, Havells, are preferred because of their reliability. These geysers boast a stylish design that composes well with the bathroom interior. Further, with their large capacity ranging from 6 litres to a whopping 10 litres, they can store hot water for quite a couple of bathing sessions. They are light in weight and thus, can be installed easily. Those who believe that geysers consume a very high amount of electricity, this is not the case with Havells geysers. They are energy efficient with their star rating ranging from 3-star to 5-star. All these 33 Havells geysers are also known to heat the water quickly. All they take is merely four to seven minutes to heat the water up to 29 to 30 degrees Celsius. Also, all these geysers come packed with an electrical safety feature � Thermal Cutoff. 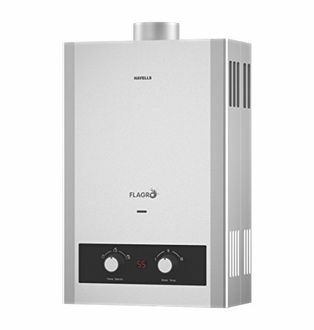 It can be used to interrupt the power when the water has been heated to a specific temperature. For their effective mounting, all these geysers come with essential accessories. 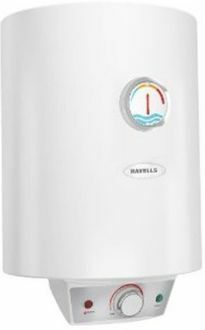 Check out below the price list of Havells geysers which has been revised on 23rd April 2019. Make your winter bathing session all the more pleasurable with geysers from Havells. 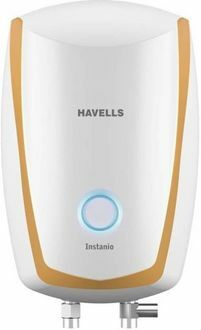 Buy a 10-litre Havells geyser online from a trusted e-vendor. 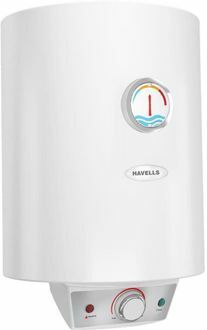 However, ensure to compare the price of Havells geysers only on MySmartPrice.com. 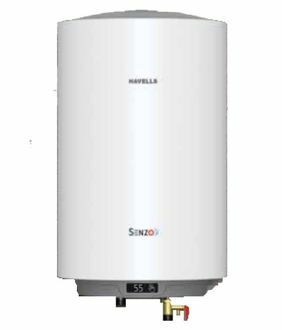 It is a prominent portal which can help you see the price list of Havells geysers from different e-portals such as Flipkart, Amazon, Snapdeal, Shopclues, Infibeam, etc. 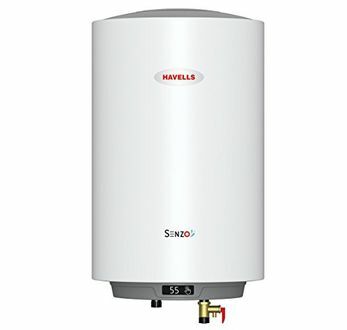 Thus, with this price comparison, you can purchase online a Havells geyser at the lowest price. 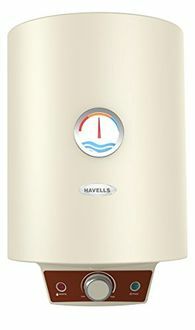 Cashback and discounts are some other benefits that you can avail when you purchase Havells geyser online via MySmartPrice.com.